Every year I make the same resolutions - eat better, exercise more, organize our house, see more friends, etc. This year I am going to try something different, taking a page out of Shay's book, and make monthly goals. 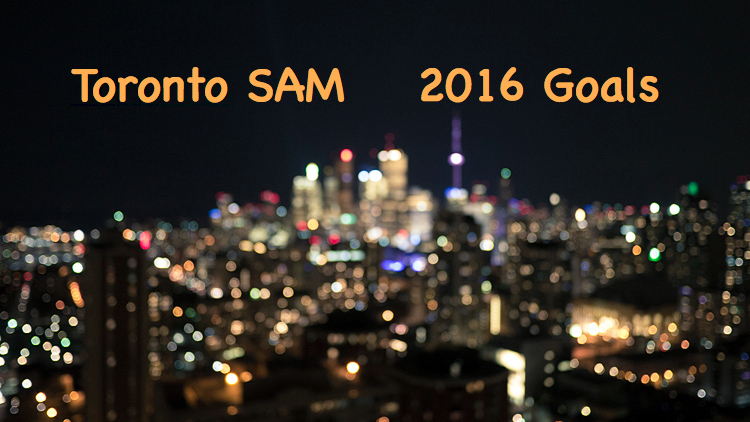 Rather than setting abstract goals for the year, I am going to make a few specific goals for each month. At the end of each month, I'll check back with you to let you know how I've done. 1. Put away the Christmas decorations and tidy up the storage space downstairs. 2. 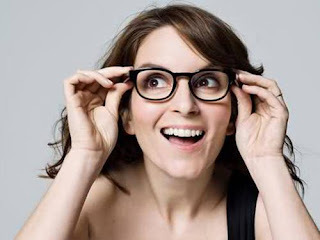 Make an eye appointment for me and E. And then buy new glasses for myself. I haven't bought new glasses since I lived in Saint John, which was 8 years ago. My glasses are kind of out of style now so I rarely wear them (I wear contacts all day, everyday, so I'm not blind, so I can still see). 3. 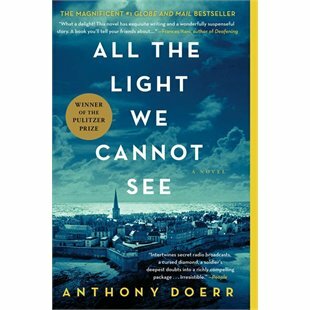 Read my book club book - All the Lights We Cannot See. 4. Invite some friends over for a playdate/lunch. 5. 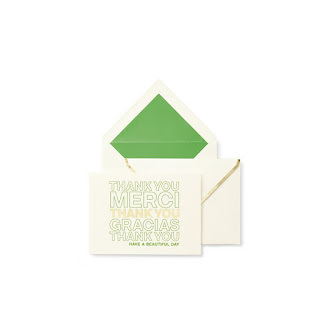 Write some handwritten thank you notes. 6. 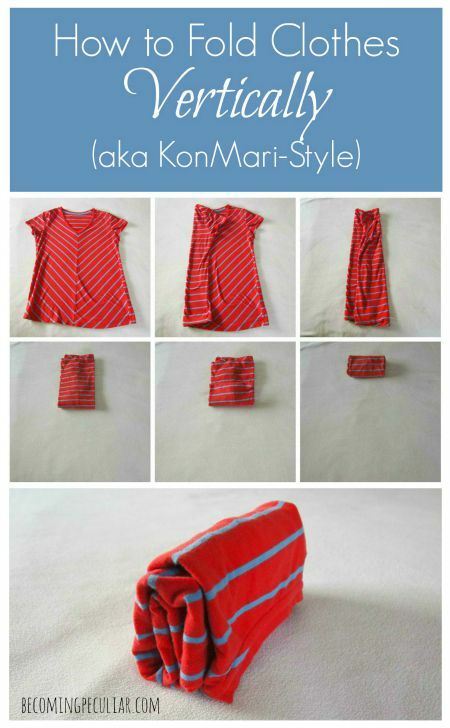 Clean out my drawers and fold my clothes the Konmari way.